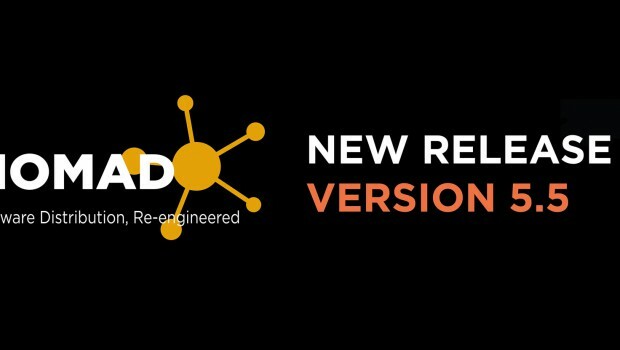 This Step by step guide will guide you trough each step necessary to complete a Nomad upgrade from version 5.2 to 5.5, if you are upgrading from an earlier version, please look at the online documentation for a different approach. Nomad Integration with WakeUp – Nomad is now able to integrate with the WakeUp component of NightWatchman Enterprise. This enables Nomad machines that contain useful content to be woken up automatically when a peer requires the content. Improved Content Integrity Check (CIC) behavior – Nomad clients prevent the download and re-distribution of content where the hash does not match the client’s expected hash for the content. Effective memory usage for large file P2P transfer – Nomad can now handle the transfer of large files that exceed system memory size without impacting machine performance. First Install the Nomad Tools (NomadBranchTools.msi) on your Primary Site Server. 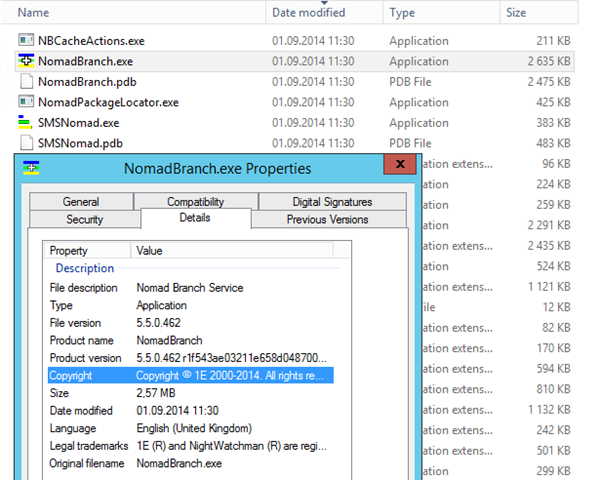 The Nomad Tools adds new version of the NomadBranch.exe and other needed tools for the boot images. So remember to update the boot image and re-distribute it after the installation. 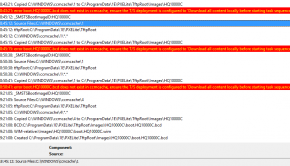 I have seen the task sequence will fail on the Install and Configure Nomad in Windows PE step if the boot image is not updated after the Nomad OSD Tools is installed. The reason seems to be that when the new option “Max. Machines from ActiveEfficiency” is configured, the old version of the Boot Image tools does not understand the new parameter. 2.1 Install the NomadBranch Admin UI on your primary site server if you have the console installed. 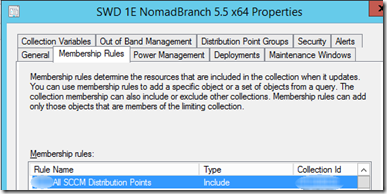 You should also create a deployment of the NomadBranch Admin UI 5.5 to distribute it to all existing installation of ConfigMgr Console in your environment. I have created a PowerShell script that will do this automatically. Have a look at it and see if it can save you some time. # in the same folder as the script. $Applicationname="1E NomadBranch Admin UI 5.5 x64"
$ApplicationDescription="Installer for the main NomadBranch Admin UI 5.5"
#Set new properties on the Application Object Created. The Nomad Upgrade will fail If you try to upgarde Nomad while using Nomad as the download provider. 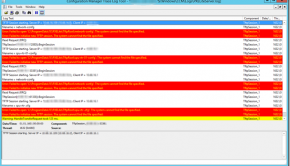 The reason is that it locks the WMI provider for ConfigMgr and will force restart the ccmexec service. For Application Deployment the service will not start up again, and will not report back the correct status. For packages it will report back with unexpected restart. 1. Create a script that will download the package to a temp folder and then execute the msi from the temp path. Remember to enable this option again after you are finished the upgrade. So that OSD will invoke Nomad to download the nomad package. #Please provide all the variables before proceeding. 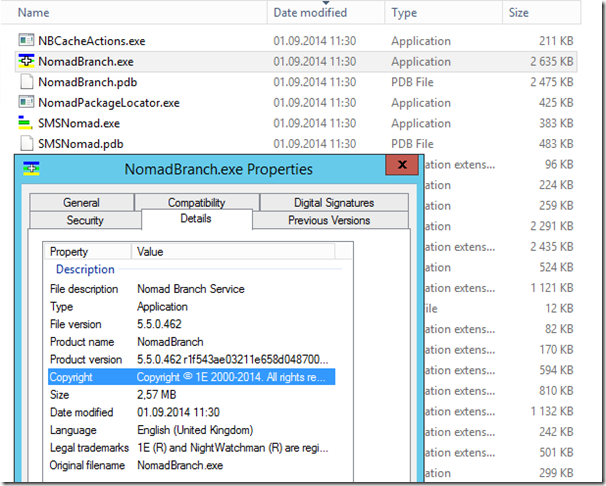 $ApplicationDescription="Installer for the main NomadBranch 5.5"
$ApplicationDescription="NomadBranch x64 OSD Package used for Task Sequence"
$ApplicationDescription="NomadBranch x86 OSD Package used for Task Sequence"
Deploy the 1E Nomad 5.5 Application first to your site server, then you your distribution points. 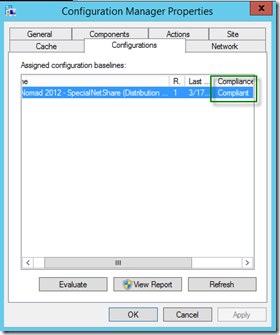 Remember to verify the SPECIALNETSHARE key is correct on your distribution point after the upgrade. For example if you had enable the option 0x4000 (WEB LSZ Generation) you will have a different key then the clients and other servers. 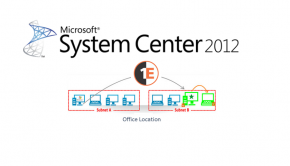 Best practice is to use Configure Configuration Items in Configuration Manager to make sure that your clients and servers always are compliant with the correct registry keys. After the upgrade of all of your site servers, proceeded by upgrading all your clients and servers. Its recommended to do one subnet at the time so its easier to detect any issues during the upgrade. Remember to notify all parties, especially if you have monitoring software like SCOM to monitor your servers services. The NomadBranch service will restart during the upgrade.